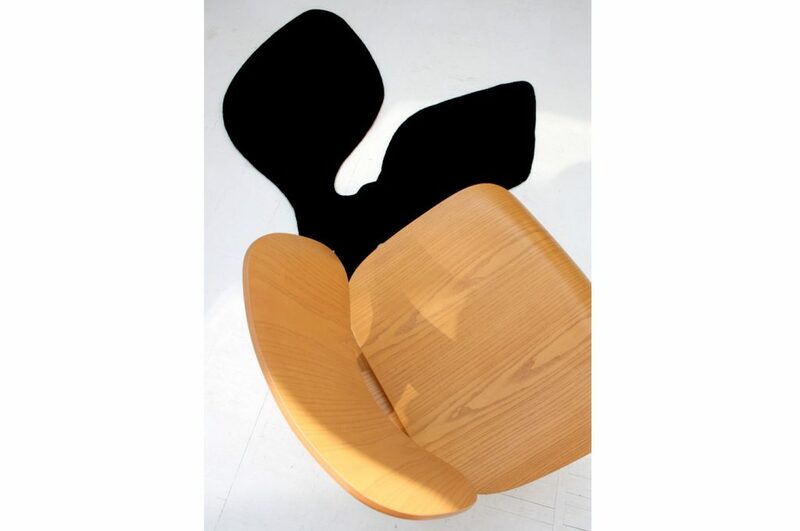 We objectify the shadows of famous design pieces, namely the LWC chair by Charles Eames, the Ant Chair by Arne Jacobsen the Michael Thoet’s 214C, better known as coffee house chair. 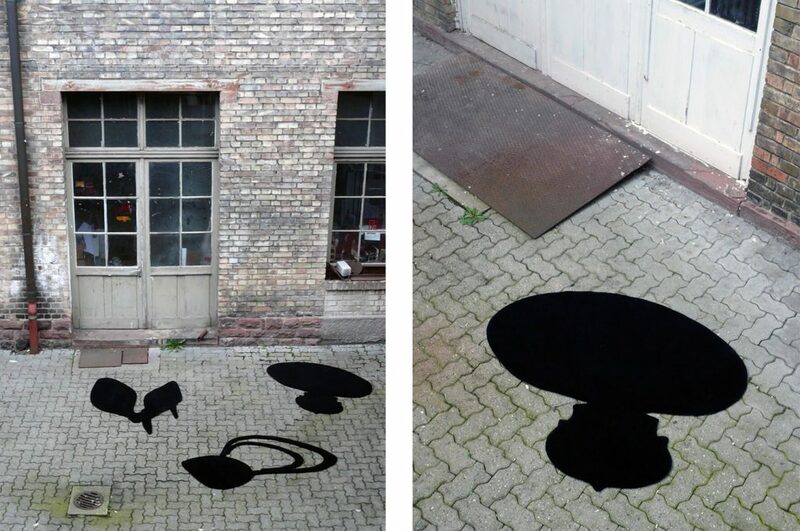 Their shadows remain as a reminiscence of great design pieces that will impact designer’s inspiration. 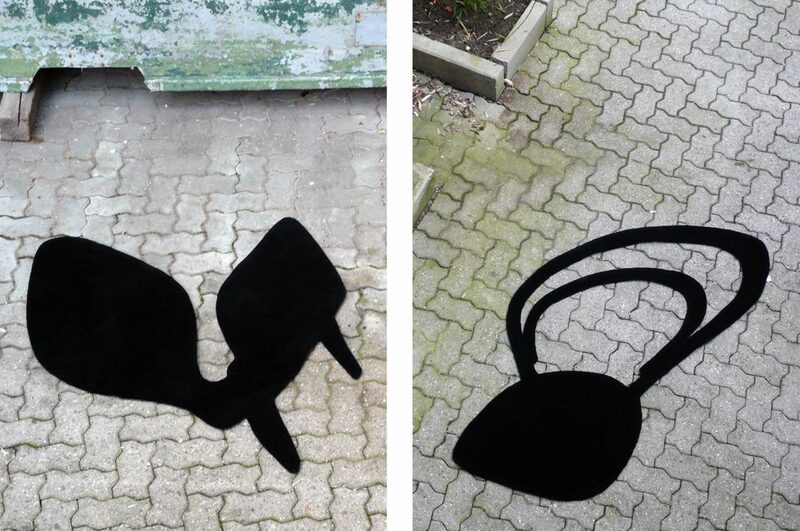 The shadow rugs are all made of wool and are hand-tufted in the EU and suits nearly every chair perfectly. So even if you might have left no more space for the real chair, the shadow will always fin in somewhere!